In October ’98 Phil Mison and I were bored so decided to throw our own little loft party in Camden. Friends helped, dirty walls were covered with white fabric (thanks Ange! ), balloons blown and a few hundred people filled the space, got high and danced. 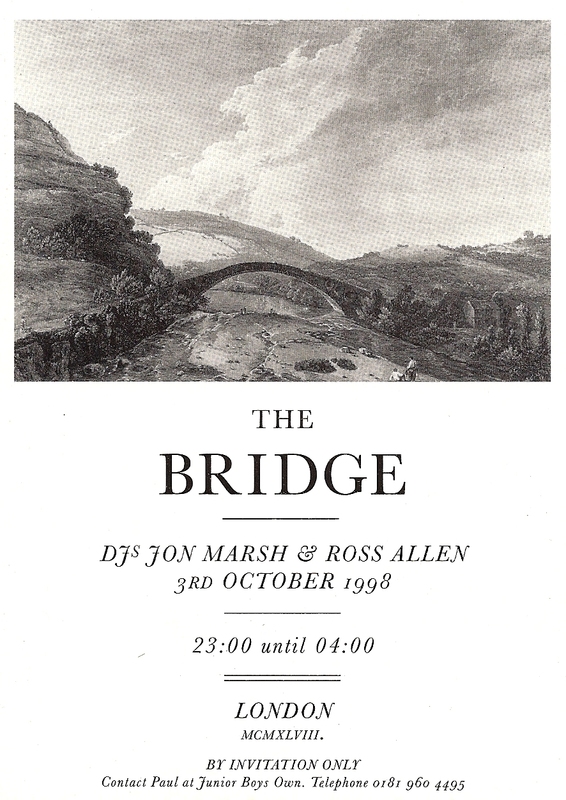 The DJs on the night were Ross Allen and Jon Marsh. We asked them to give us a mix of some of the records they’d be playing on the night so we could give everyone cassettes on the way out and they could hear the music again. 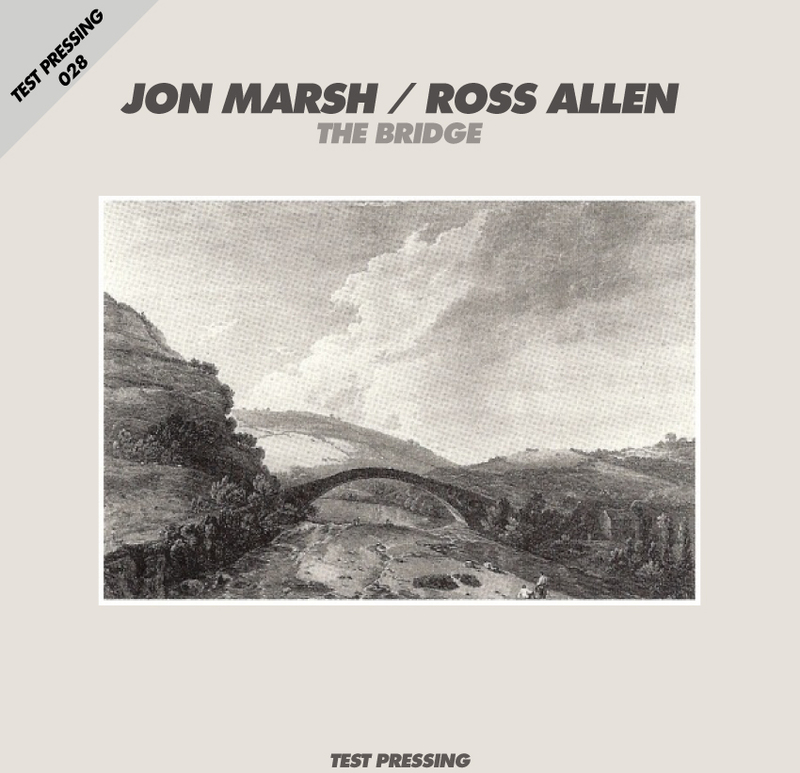 Here’s the mixes, both Jon and Ross on firing form.